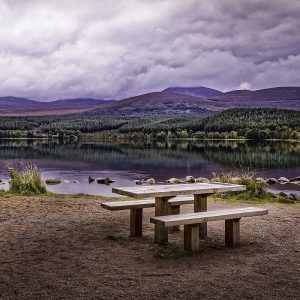 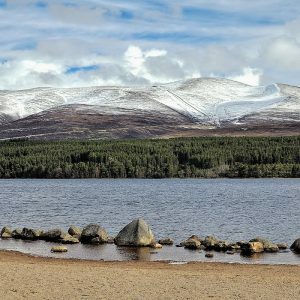 Ryvoan Lodge is situated at the edge of the Cairngorms National Park, a unique and special place, home to some of Scotlands most beautiful wildlife and countryside. 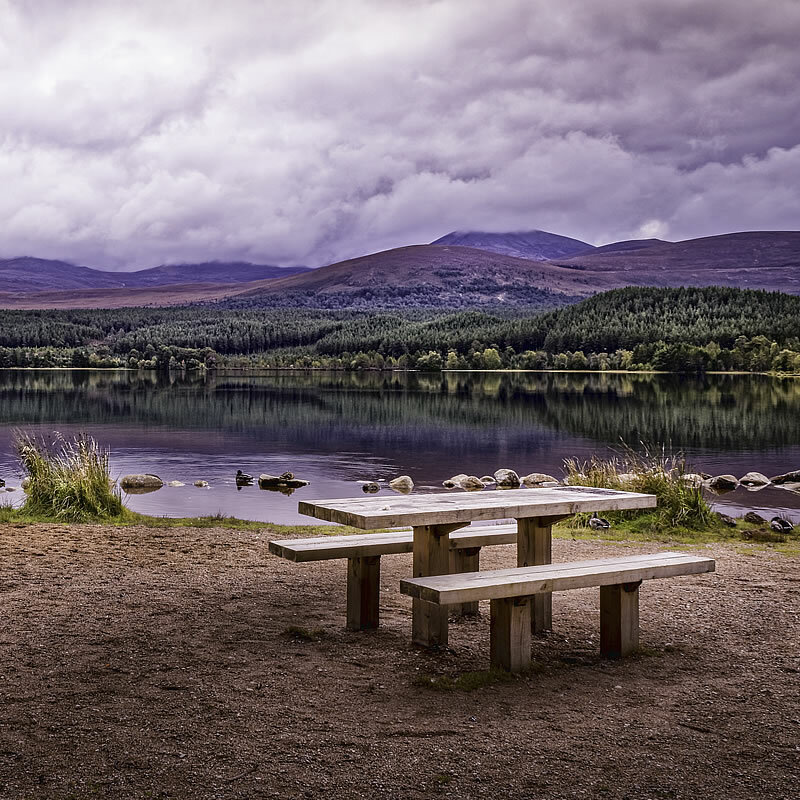 At present it is Britain’s largest national Park. 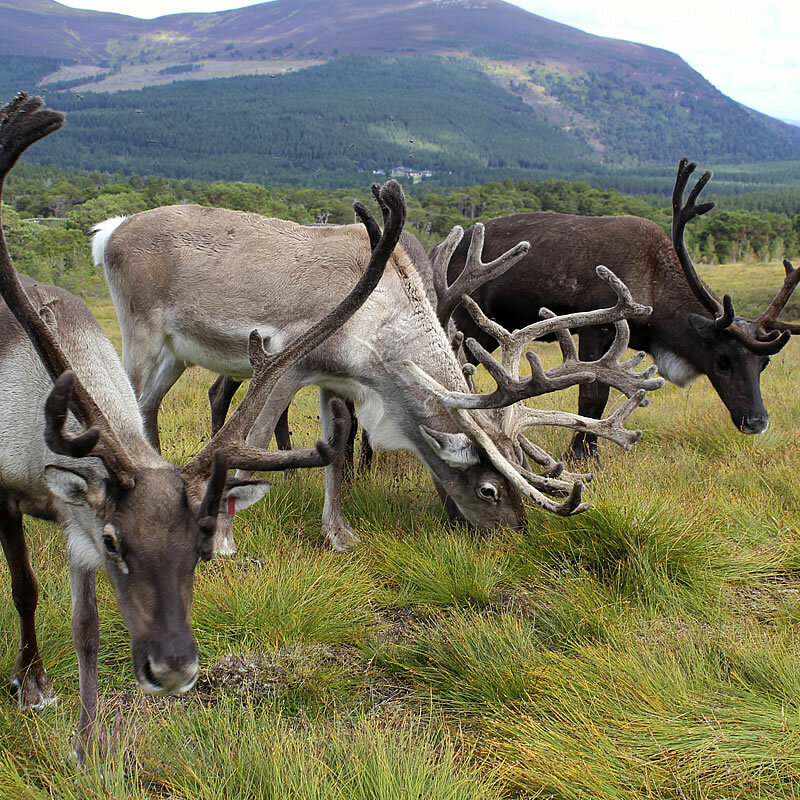 The Park has the largest area of arctic mountain landscape in the UK at its heart, with diverse communities around it. 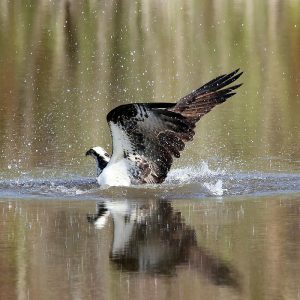 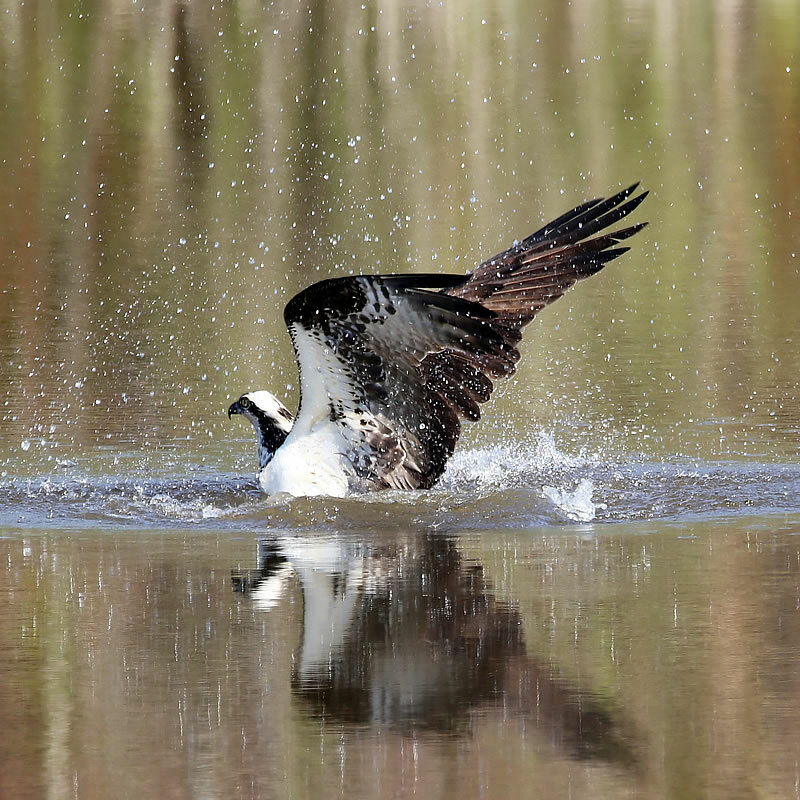 It is home to 17,000 people and 25% of Britain’s threatened birds, animals, and plants. 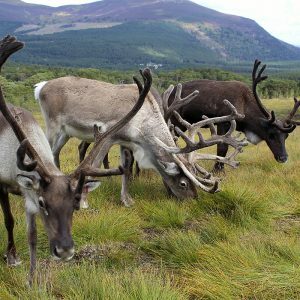 It includes moorlands, forests, rivers, lochs and glens. 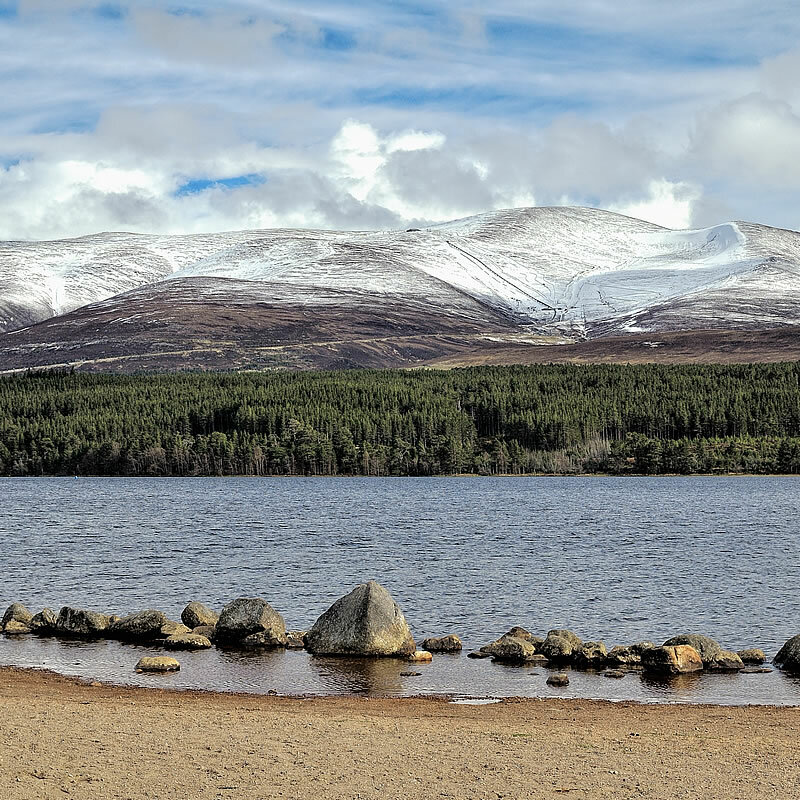 Within the park there is plenty to see and do including walking and skiing. 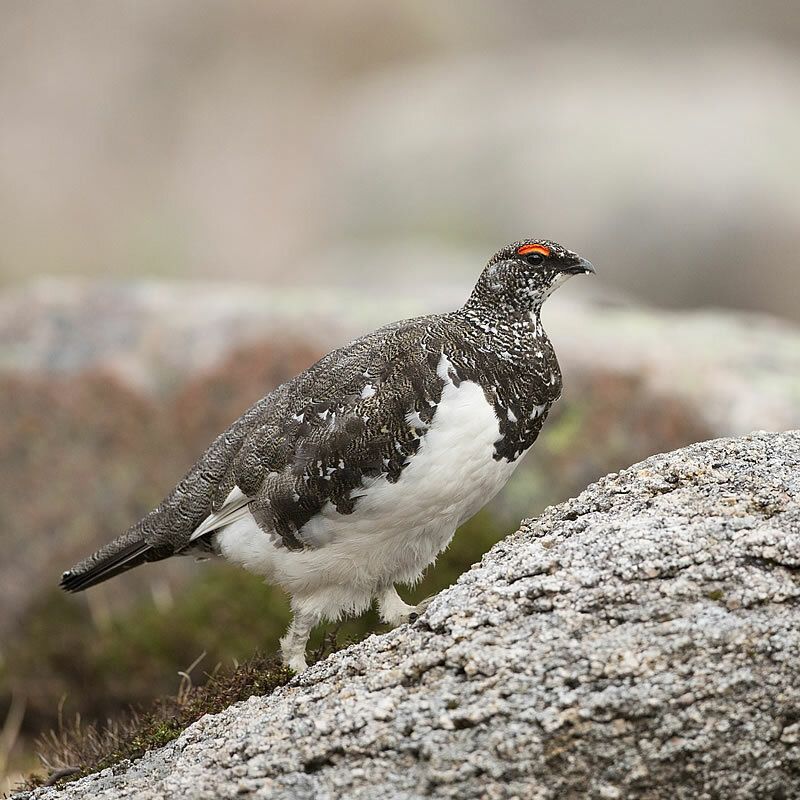 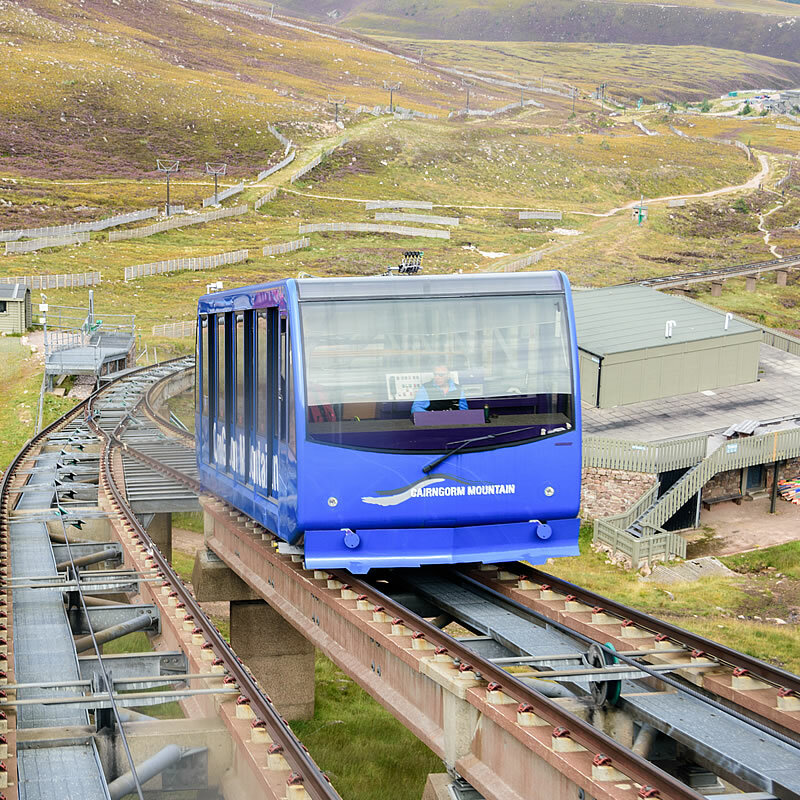 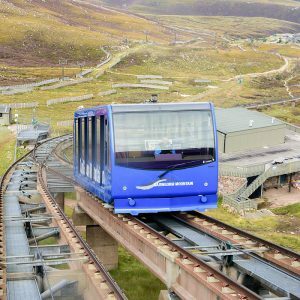 The CairnGorm Funicular is the country’s highest and fastest mountain railway and there are spectacular panoramic views from the terrace of the Ptarmigan Restaurant and mountain exhibition and shop, nestled just under the summit of Cairn Gorm.